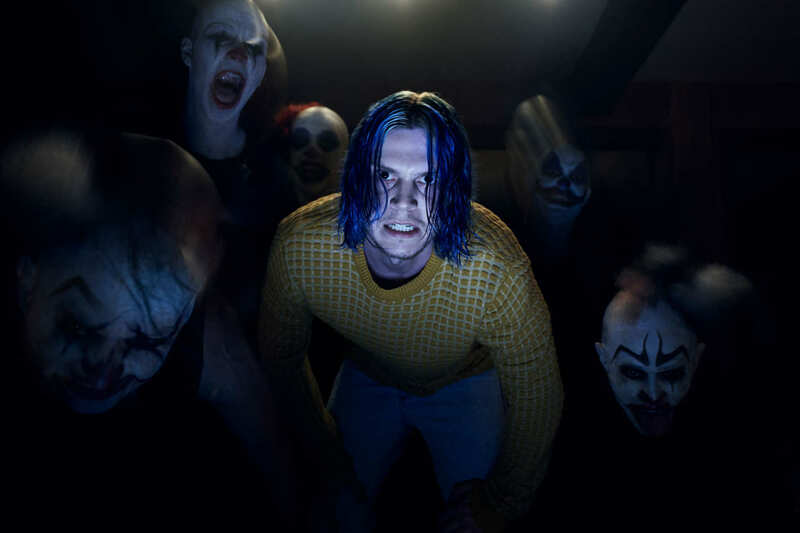 American Horror Story: Cult was met with near immediate negative response after the premiere, and the weeks that followed. Admittedly, my drafts are home to a scathing analysis, valuing the realism among fantasy of previous seasons, that of which seemed to be absent from the first few episodes. I’m happy I didn’t post it. It took us a minute to get our sea legs in this premise which is uncharacteristically different and blunt. Five or six weeks in, and I am once again praising Ryan Murphy. And yet, Cult has made a turn around. Each episode has pulled us deeper into the story of a cult united by fear, taking steps away from the more obvious discussion of Donald Trump. Mid-season Cult is what viewers were hoping for from the start, and we have found ourselves back in AHS’s nightmarish wheelhouse. Picking Evan Peters’ best role is near impossible, but his portrayal of Kai Anderson is looking like the frontrunner. Without Peters, the show would likely derail. He is proof that a show with a great lead, can never really be that bad. In Cult, Peters channels more darkness and insanity than in any previous season, Hotel included. Episodes are elevated by uncomfortably close monologues of insanity, contrasted by charismatic political rallies. Through chilling, “pinky promise” conversations, the cult leader draws out fears, insecurities, and vulnerabilities. The premiere of the season gave many viewers the notion that Peters’ new character was a Trump-loving racist, or a Hillary-hater. Each episode since then has shown his true intentions, seeking out fear and thriving off of it, finding strength in a world of emotional weakness. Like any other season of American Horror Story, the intended message is quieter, more subtle. Those who dismiss this season as merely political, are blind to Murphy’s intentions and talents. AHS Cult is not a show about an election, or a president, or democracy. It is a show about the power of fear and hatred, on a personal level. This fear is not of Trump. This is a fear of never being loved by someone, a fear of hating someone you are supposed to love, a fear of being truly alone. We are only about half way through this season, and I recognize the power in its unique nature and ability to be blunt. It has quickly risen to one of the greats in terms of AHS archives. For those who will continue to criticize, I urge to remember that misstep in bold creativity is still a triumph.